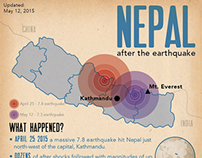 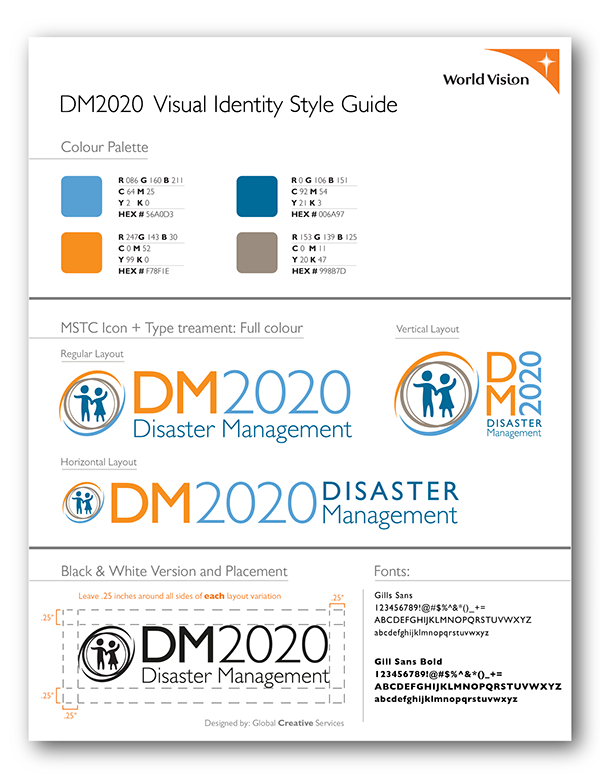 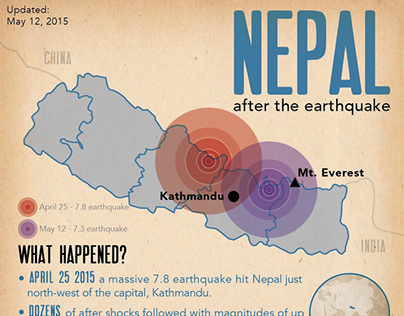 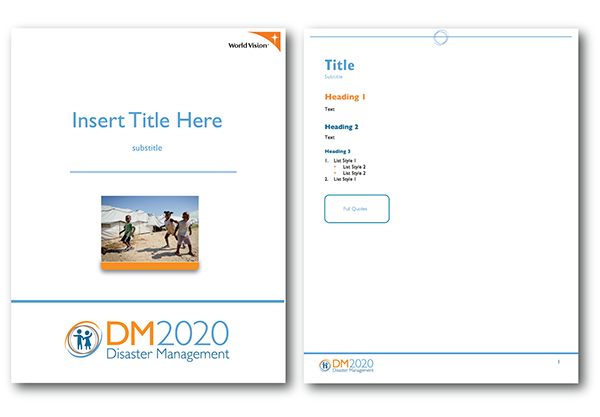 A series of possible Microsoft Word and PowerPoint template designs for World Vision's Disaster Management 2020 Initiative to create more professional documents and presentations with a unified image pertaining to their visual identity. 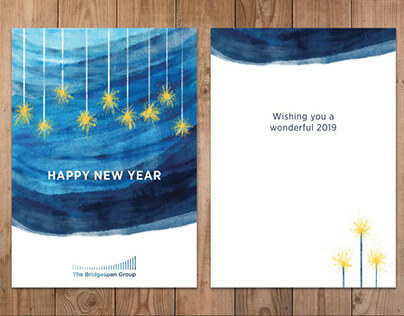 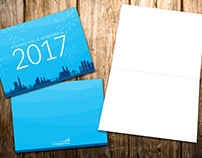 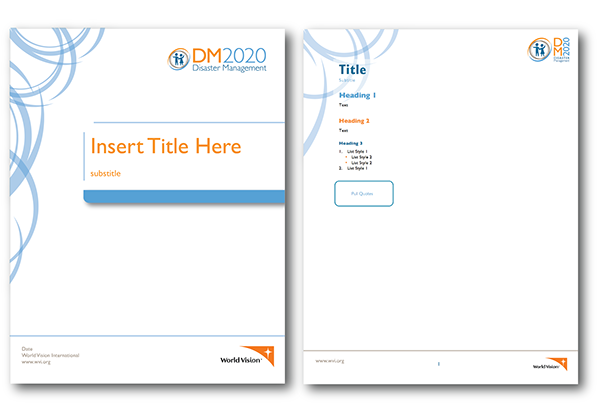 After the client selected which designs they preferred, I created easy-to-use Word and PPT files for their staff to use in the future, saving them future time and expenses. 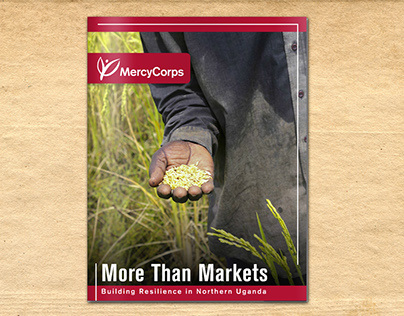 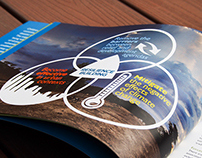 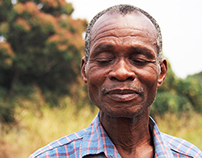 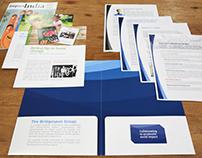 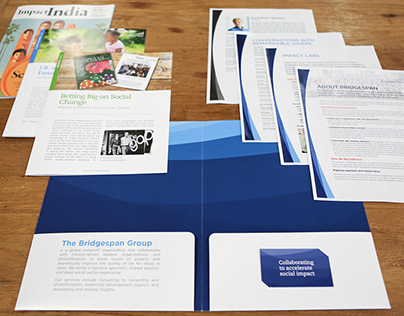 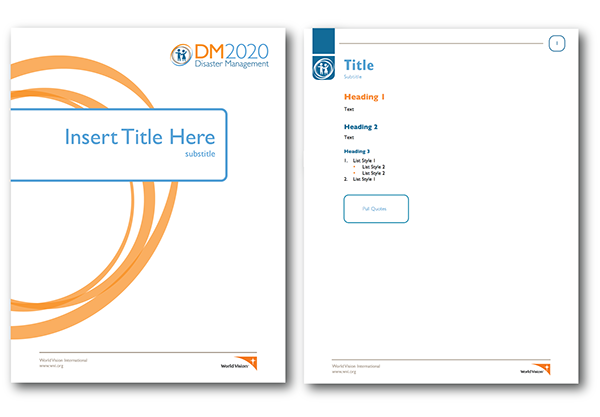 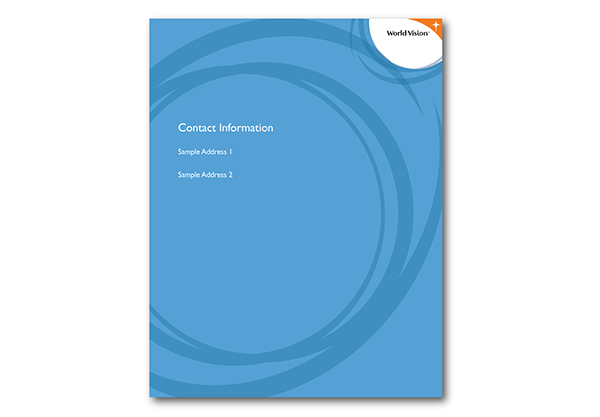 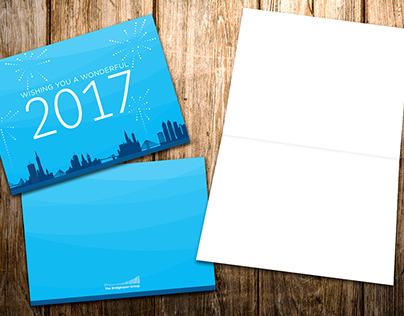 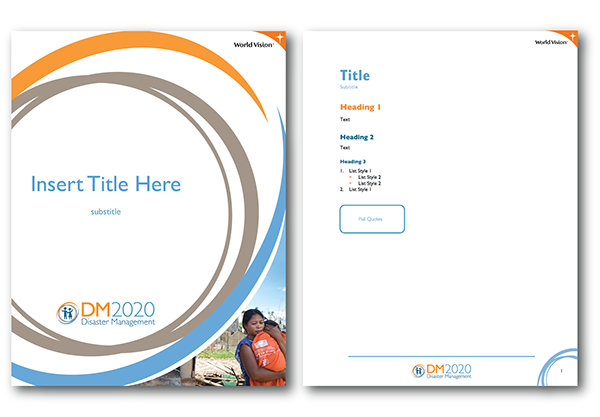 A series of possible Microsoft Word and PowerPoint template designs for World Vision's DM2020 Initiative.